Woodchucks, also known as groundhogs, can cause damages to gardens. 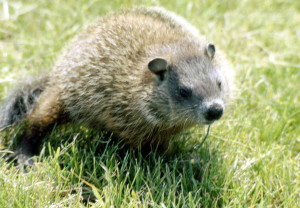 A woodchuck burrow may be an unattractive site to a household. These burrows may also cause structural damages to property.